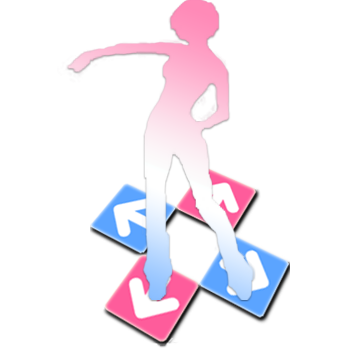 Our next freestyle event will be held on DDR Ace at Fresno Frenzy 3 on Saturday, April 20th alongside the lower/middle and upper division events of that weekend! You won’t want to miss this! Check out both days of this awesome event on our Youtube channel! Coming hot off of D2R, we’ll be co-hosting a DDR Extreme freestyle tournament this Saturday 2/2 at Genesis 6, one of the major Super Smash Bros events of the year at the Oakland Marriott City Center! Catch the action at 8pm PST following the Extreme Pro technical division hosted by SF EVOLVED. Onsite registration will close Feb 2 @ 11:00am PST (first come first serve). Spectator badges are $30 and admission is $10 per division. There’s a ton of other high-level competition and freeplay around the convention center that day, so we highly encourage showing up early to check out the rest of the event!